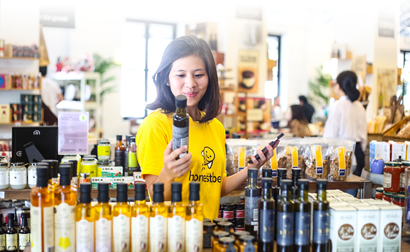 honestbee is Asia’s leading online grocery concierge service for all your household and grocery needs. Operating in major cities in Asia, we can deliver to your doorstep as soon as the next hour. We began our operations in 2015, and officially launched our first market –Singapore – in July 2015. Currently operating in Hong Kong, Taiwan, Japan, Malaysia, Philippines, Indonesia, and Thailand, we are one of the latest companies to conquer Asia. Our expertise in complex technology makes us one of the most advanced players in the on-demand sector. honestbee officially launched its entry into Malaysia on February 28th 2017. We majorly operates in Kuala Lumpur covering the city centre, Mount Kiara, Petaling Jaya, Subang Jaya, Ampang, Cheras, and some suburbs. We are looking to expand our coverage area to connect more people to their everyday needs. At honestbee, our goal is to get you what you need, when you need it. Our trained in-store concierge shopper bees make sure the items in your shopping cart including meat and produce, are carefully handpicked with freshness guaranteed. With local grocery partners like Ben’s Independent Grocer (B.I.G), Blue Cow Butcher, Southern Rock Seafood, Wine Connection and The Delicatessen, you will be certain that your ingredients will be fresh off the boat. 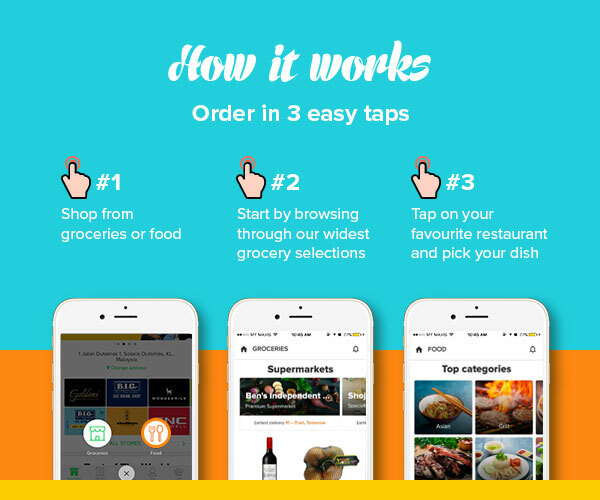 With honestbee you can also discover a wide range of restaurants that will satisfy your food cravings such as Ben’s, Plan B, Mei by Fat Spoon, Cabana Acai Bar, Pan & Tamper and many more. Our technological expertise and efficient network aims to bring convenience and ease to your shopping by delivering your groceries and food within an hour. We strongly believe in giving back to society. Founded on the principles of being a social impact business, we seek to offer extensive skills upgrading and training programmes, and to create equal employment opportunities for everyone in our communities through technology. We have platforms for web as well as mobile app for our customers to have a great shopping experience. Valid only at honestbee.myor via honestbee app. Valid with min. purchase of RM150 and for new customers only. Not valid with other coupon codesunless otherwise stated. Valid only at honestbee food via honestbee app. Valid for THREE TIMES USE.